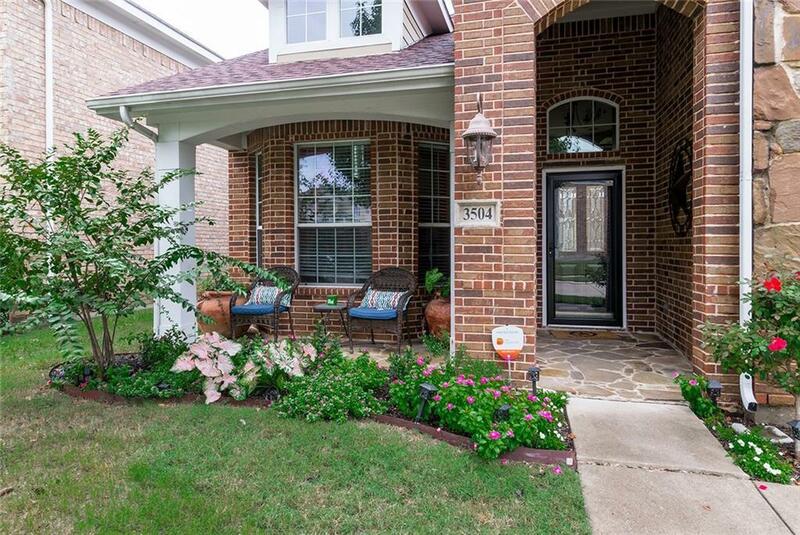 Enjoy a COUNTRY SETTING in a QUAINT COMMUNITY but with all of McKinney's amenities. 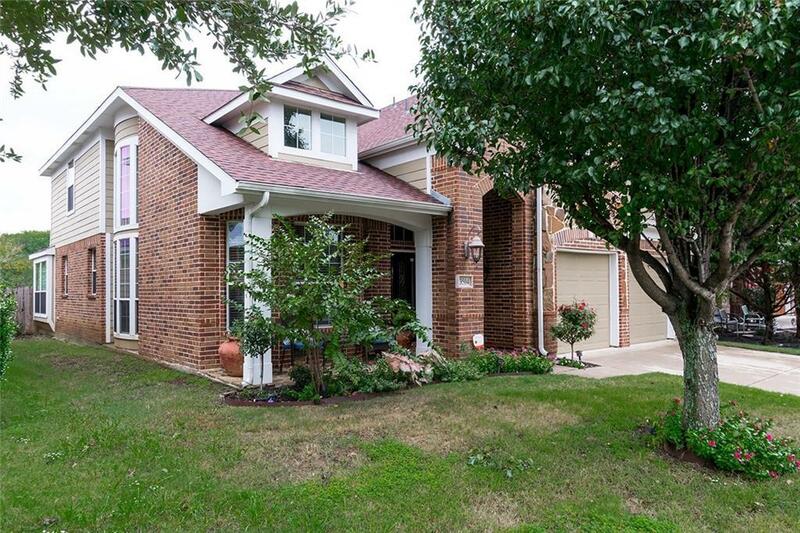 Beautiful & well maintained home - backs up to greenbelt. 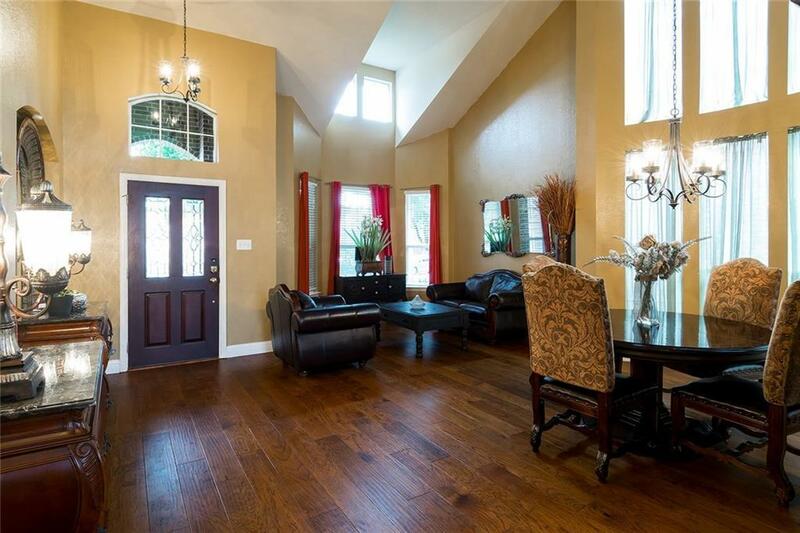 Vaulted ceilings and an abundance of windows provide natural light throughout. Engineered wood floors in common areas and tile in kitchen & nook. Large combination formal living & dining area. 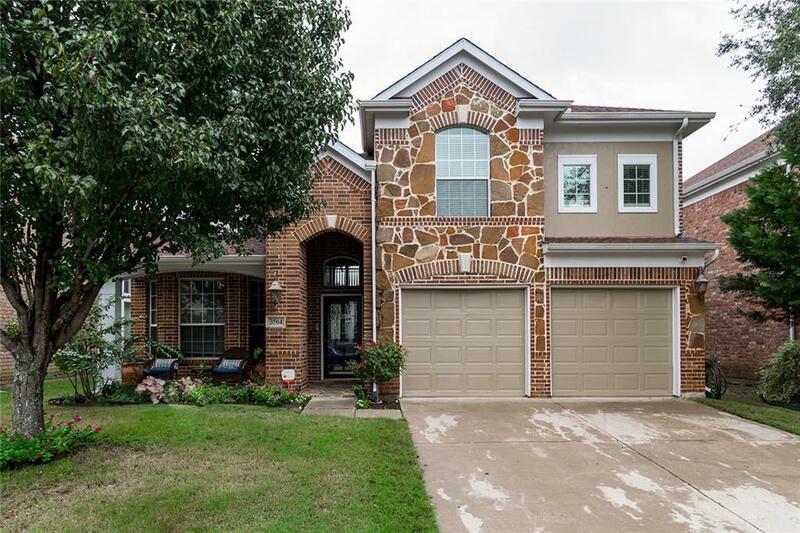 The spacious family room is open to kitchen and has double stacked stone wood burning fireplace. Kitchen includes SS appliances, granite counters, double oven, breakfast bar and accompanying nook. Master suite with private bath features jacuzzi tub, separate shower, dual sinks, bronze accents & walk in closet. Three secondary bedrooms and game room are upstairs.